Bob’s Discount Furniture is the 2017 MUM Community Partnership Award recipient! We can’t thank them enough for their generous donations and support to MUM and our mission. The award was presented to Bob’s local representative at the MUM Annual Fall Fundraiser. This year, Bob’s will be sponsoring the Annual Fall Fundraiser for the 5th year. MUM provides services to clients in our community thanks to the invaluable donations from caring people and companies. At MUM we want to do what we can to say thanks and our MUM Community Partnership Award is one way we do that. 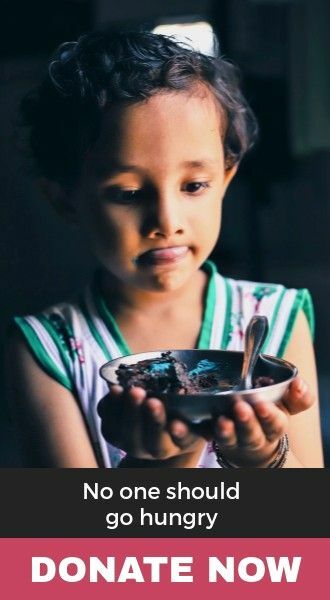 Please support those who support us. 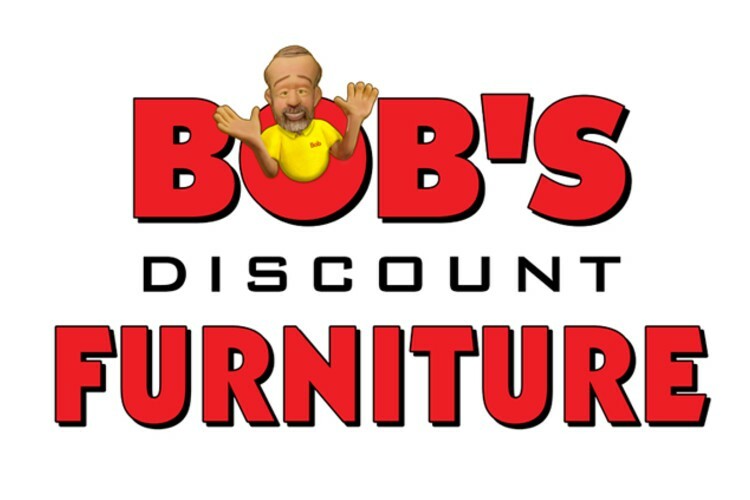 Bob’s Discount Furniture provides quality furniture at everyday low prices. Headquartered in Manchester, Connecticut, Bob’s has over 100 stores across the United States and has an A+ rating from the BBB. Community involvement is deep rooted in the Bob’s company culture. Bob’s Discount Furniture Charitable Foundation and Outreach Program donates millions of dollars to nonprofits and schools each year. Interested in joining the Bob’s Maryland team? Visit the company’s LinkedIn to see current job openings. To learn more about what Bob’s has to offer, check out Instagram!